2 YRS Weihai Funadaiko Sports Co., Ltd.
We sincerely hope to establish a long term business relationship with customers all over the wolrd. Some samples are free for you, it depends on the products details. We have very professional forwarder to provide the best shipping cost, service and guarantee. 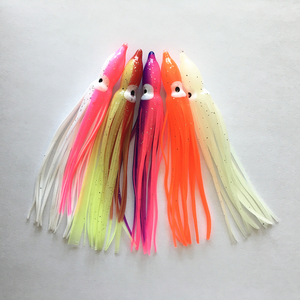 5 YRS Weihai Snowing Outdoor Equipment Co., Ltd.
1 YRS Weihai Pinchung Fishing Tackle Co., Ltd.
4 YRS Weihai Gallop Outdoor Products Co., Ltd.
4 YRS Weihai Surefish Fishing Tackle Co., Ltd.
we cover the whole range for whatever you may need for fishing. Our efficient production management and quality control systems, provide you high quality products at low prices. We sincerely hope to establish a mutually profitable relationship with you for the long run. 3.With single, double, mixture color more than 20 colors. 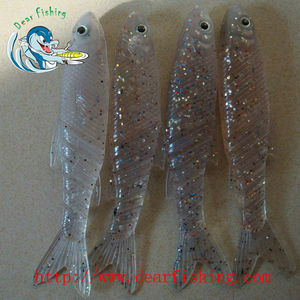 4.OEM of handmade and injection soft lure. 4.OEM availble for design drawing, lures sample or your own concept. 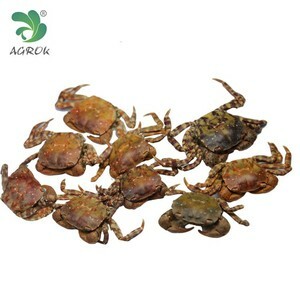 Alibaba.com offers 24,719 soft bait lure products. About 92% of these are fishing lures, 1% are fishing toys. 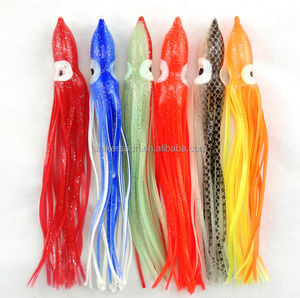 A wide variety of soft bait lure options are available to you, such as free samples, paid samples. 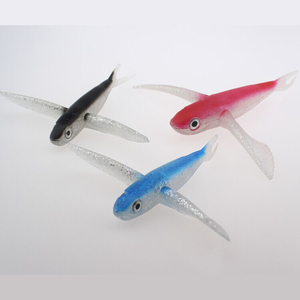 There are 24,719 soft bait lure suppliers, mainly located in Asia. 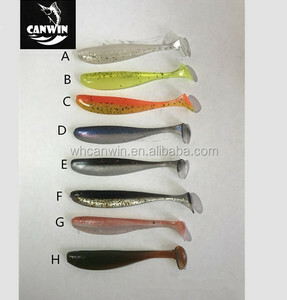 The top supplying country is China (Mainland), which supply 100% of soft bait lure respectively. 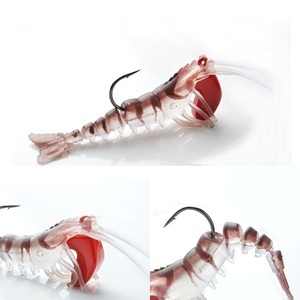 Soft bait lure products are most popular in North America, Eastern Europe, and Western Europe. You can ensure product safety by selecting from certified suppliers, including 1,861 with Other, 1,130 with ISO9001, and 946 with ISO/TS16949 certification.